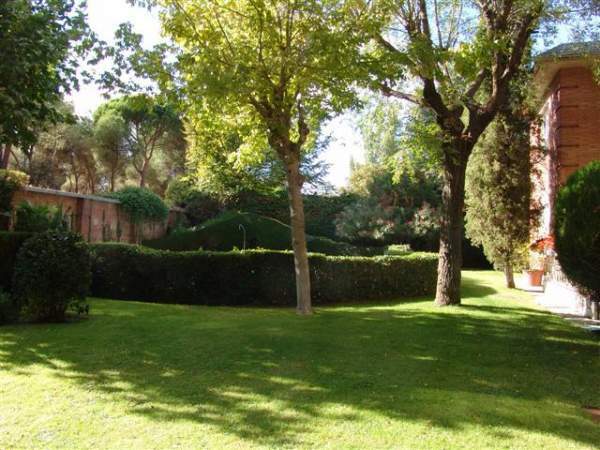 Mirasierra is part of the District of Fuencarral-El Pardo, situated in the North of Madrid. It comprises, along with other developments, the Community of Mirasierra, made up of chalets constructed during the 1950s and 60s and flats from the 80s. Today, it consists of 3 types of residential properties: independent chalets, adjoining, and semi-detached chalets, and apartments (including attics and duplexes). This makes a total of 924 properties and 118 apartment blocks, covering an area of more than 20 Hectares with more than 18Km of internal roads. 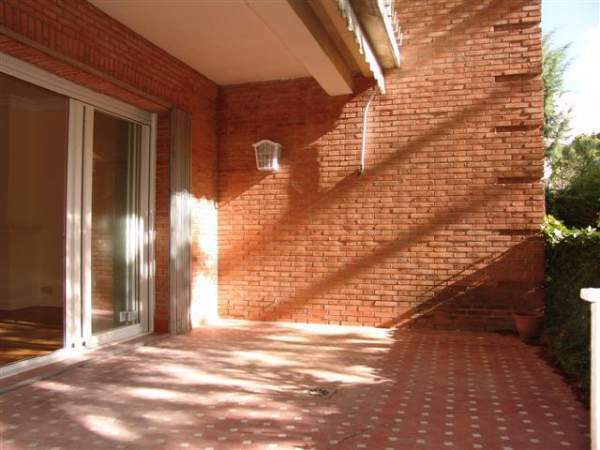 Mirasierra is part of the District of Fuencarral-El Pardo, situated in the North of Madrid. 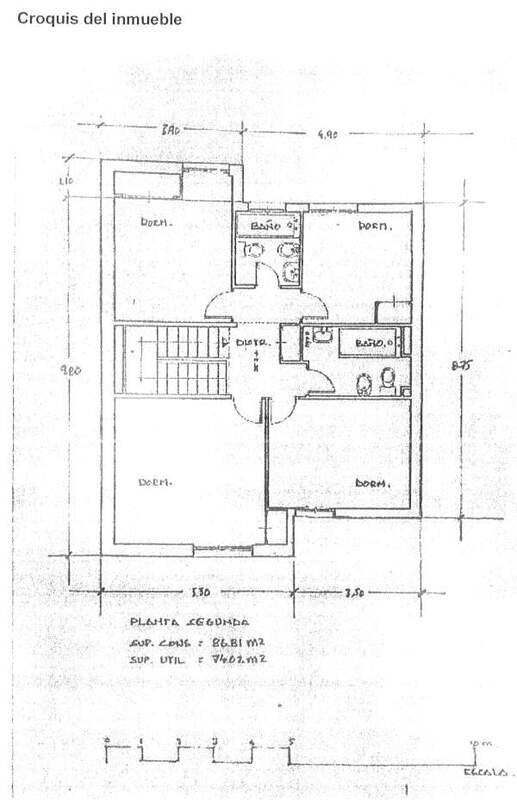 It comprises, along with other developments, the Community of Mirasierra, made up of chalets constructed during the 1950s and 60s and flats from the 80s. 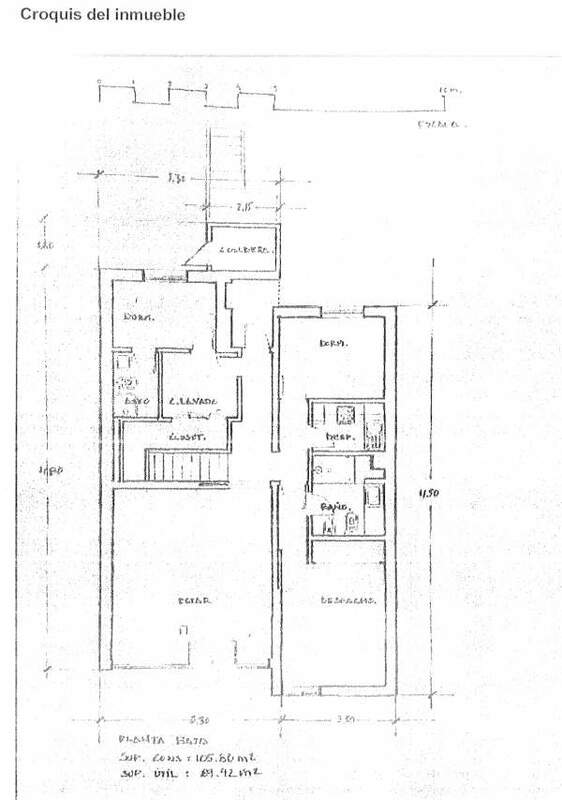 Today, it consists of 3 types of residential properties: independent chalets, adjoining, and semi-detached chalets, and apartments (including attics and duplexes). This makes a total of 924 properties and 118 apartment blocks, covering an area of more than 20 Hectares with more than 18Km of internal roads. The development borders in the North with the train lines that join Pitis station with Ramón y Cajal, in the South with the Avenida del Cardenal Herrera Oria, in the East with the Colmenar Dual Carriageway (M-607) and in the West with the Avda. del Ventisquero de la Condesa. 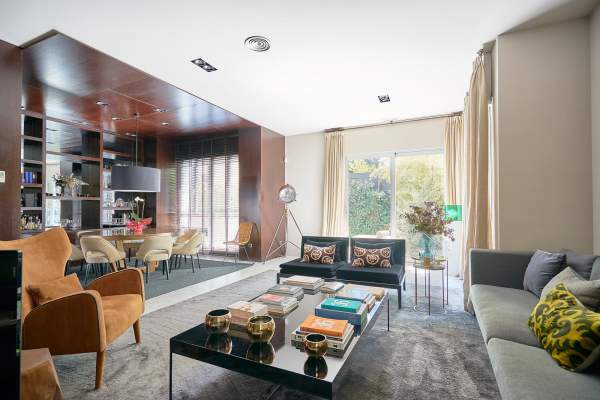 Puerta de Hierro is situated in the Northeast of Madrid, just 10 minutes by bus from Moncloa and Cuatro Caminos and less than half an hour from Puerta del Sol. The services 64, 82, and 137 connect Puerta de Hierro and la Dehesa de la Villa with the key areas of the city during the day, while the night bus is the N17. In any case, the nearest metro stations are Valdezarza, Peñagrande, and Antonio Machado. 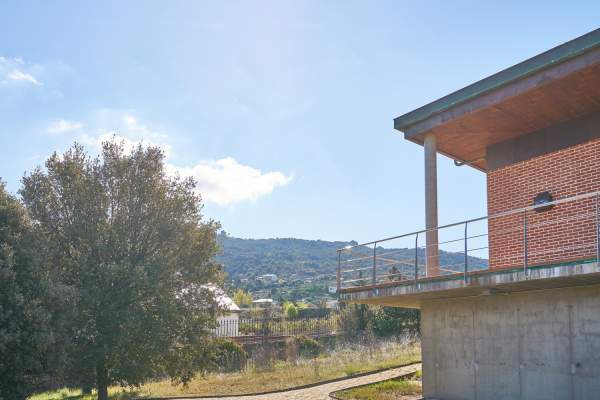 By car you can access it via the M30 with exits on the roads Sinesio Delgado and Cantalejo; which is the best in order to get into the development. 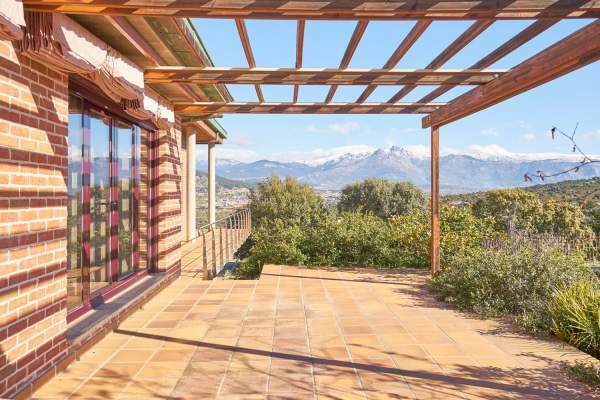 This also provides easy access to the Carretera de la Coruña and to towns such as Pozuelo, Majadahonda and Las Rozas. 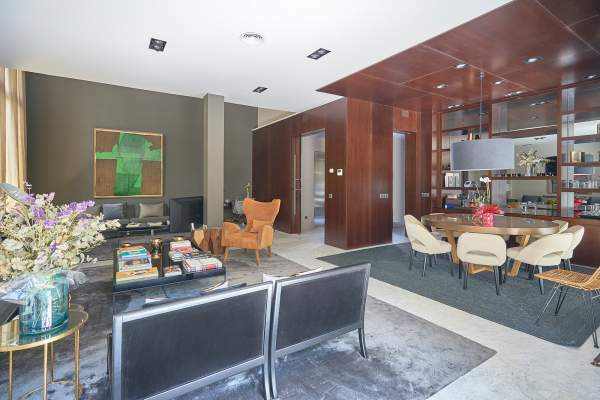 Puerta de Hierro is surrounded by numerous green areas such as the natural environment of the La Dehesa de la Villa Park; one of the biggest in Madrid covering an area of 700,000m² which accommodates more than 6000 trees. 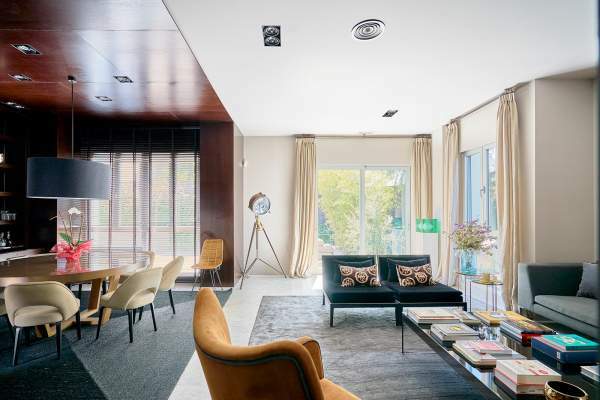 It is a natural space transformed and incorporated into the city, an exceptional place that directly benefits around 124,600 Madrid inhabitants. 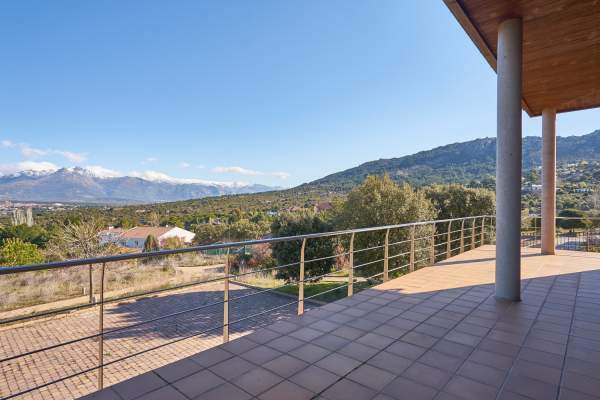 This development, situated in the district of Fuencarral- El Pardo, is situated close to the Community of Mirasierra, the Ruber International Hospital, the Ana Tutor Park and the Montealto School. It covers an area of 265,132 m², with a total of 2754 properties surrounded by numerous green spaces over 35,560 m², as well as offering 76,850 m² of roads and another 9,844 m² of land for retail use. Arroyofresno also has a commercial area, a business area and a leisure area in which stands the Alfredo Kraus Cultural Centre and the Royal Golf Federation with an 18 hole course, that extends over 62 Hectares. Arroyofresno can be accessed through the M30, exit 25, taking the Avda. Del Cardenal Herrera Oria, reaching the development in approximately 19 minutes. You can also access it via the M40, exit 54, on the Avda. Del Ventisquero de la Condesa diversion, to Arroyofresno. 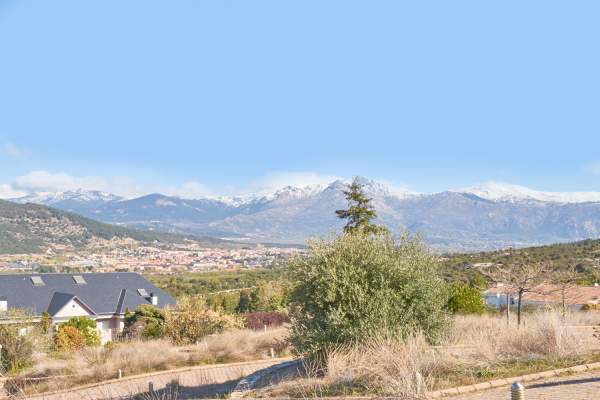 Montecarmelo is situated in the North of Madrid adjacent to the Communities of Mirasierra and Tres Olivos and is sheltered by natural spaces such as the El Pardo Mountains and the Valdebebas Park. 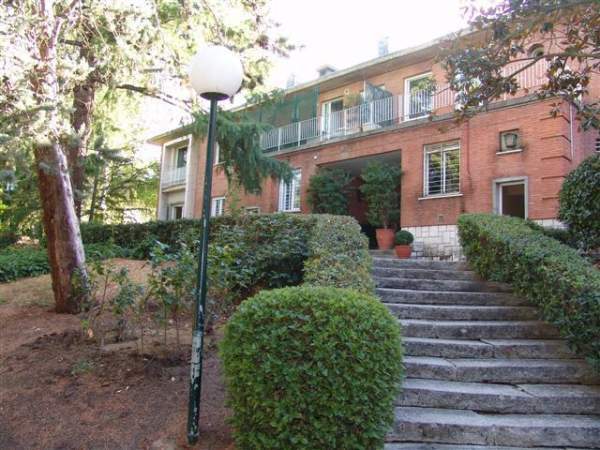 Montecarmelo boasts an area of 3,060,000 m², of which 2,075 m² are for residences, and 83,200 m² for tertiary use. 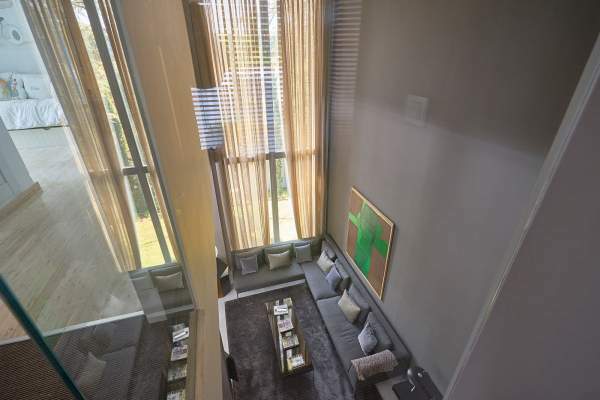 It has a very low residential density, with fewer than 35 properties per hectare, surrounded by green areas occupying 738,930m² (30% in total). The rest of the facilities take up 461,550m² (18% of the total area). The residential area of Las Tablas covers a surface area of 362,3 Hectares, of which 567.408 m² are residential, 159,420 m² are tertiary, 456,517 m² are facilities, 1,047,695 m² are for sporting use, 1,039,910 m² are green spaces and 1,292,050 m² are roads. Las Tablas has 1,500,000 m² of buildings, of which 87% are residential and the rest are non-residential. Likewise, from the 72 plots there are a total of 12,272 properties (34.3 properties per hectare) that house 36,800 occupants. 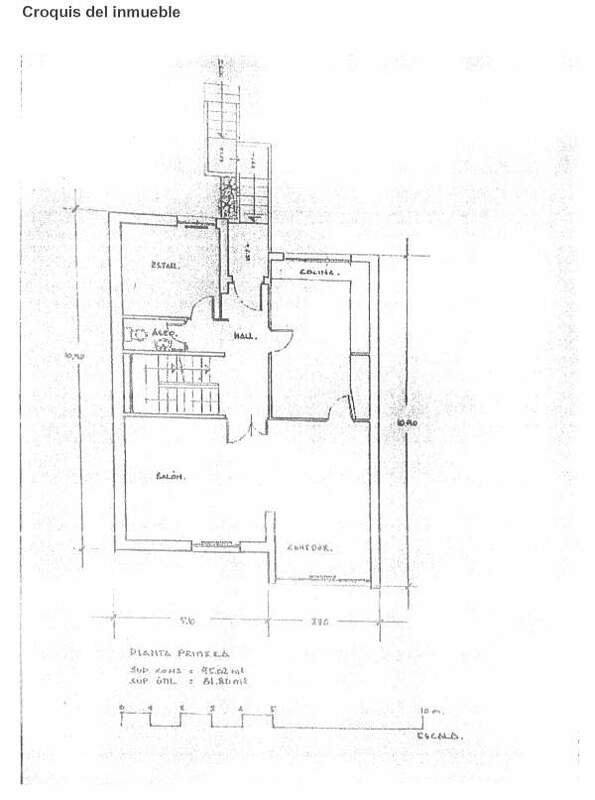 The development has an entrance from the Northeast (from Mirasierra), three entrances from the South from the neighborhood of Peñagrande and three more from the East from the Arroyofresno development.